Thrilling Klamath River Jet Boat Tours! 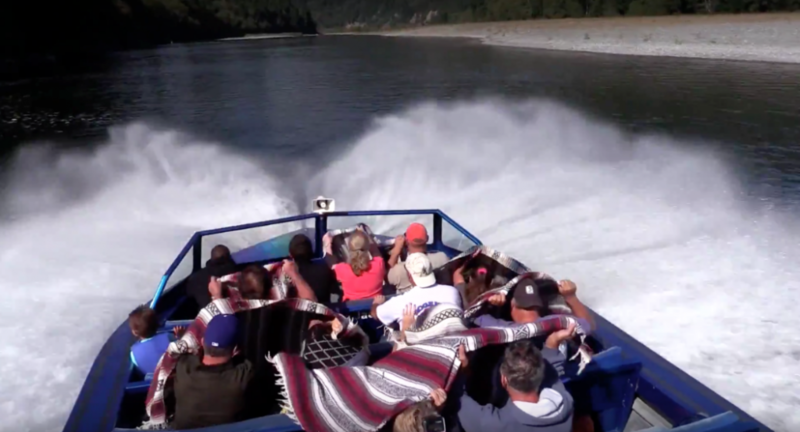 There’s nothing quite like spending a summer day out on the water; and when that water is the Klamath River, there’s no better boat ride than Klamath River Jet Boat Tours. As the season comes to an end, come take a 45-mile tour of the Klamath River. Images courtesy of California Bicycle Coalition, Redwood Casino Hotel & visitcalifornia.com. Each year, thousands of avid cyclists from all over the world come to California’s North Coast to ride portions of the Pacific Coast Bicycle Route for the thrill of the ultimate riding experience. A favorite among bicyclists, this route is well known for it’s unsurpassed natural beauty, unique coastal towns and exhilarating hills and climbs. Autumn is one of the best times of the year to ride the Pacific Coast Bicycle Route due to lighter motorized traffic and cool temperatures. When you plan you trip- plan a stop in Klamath CA in Del Norte County. This bike friendly town, conveniently located on US Route 101 inland from the mouth of the Klamath River, is a refuge for tired bicyclists making the journey along Highway 101 through the Redwood National and State Parks. Cyclists come here to rest and rejuvenate as they prepare for the next leg of their journey. An emergency repair station equipped with tool kits, tire patch kits and first aid supplies is available to cyclists at The Redwood Hotel Casino. There are picnic tables for those who need to rest and refuel after a long ride. If you need to call it a day and stay the night, you can bring your bike to most hotels or camp out in one of our beautiful camp grounds. While you are here, take in the majesty of the Redwood groves of Yurok Country, home to the Yurok Tribe, California’s largest Native American Tribe. The tribe’s ancestral lands include much of the coastline near Klamath, and extend up the Klamath River for over 40 miles. Adventure travelers are a short distance of the more than 200 miles of trails that wisps along the beaches and through the centuries old forests—forests where some trees approach over 350 feet in height and 2,000 years of age. Now open, this new facility is a hub for tourist information and local businesses. 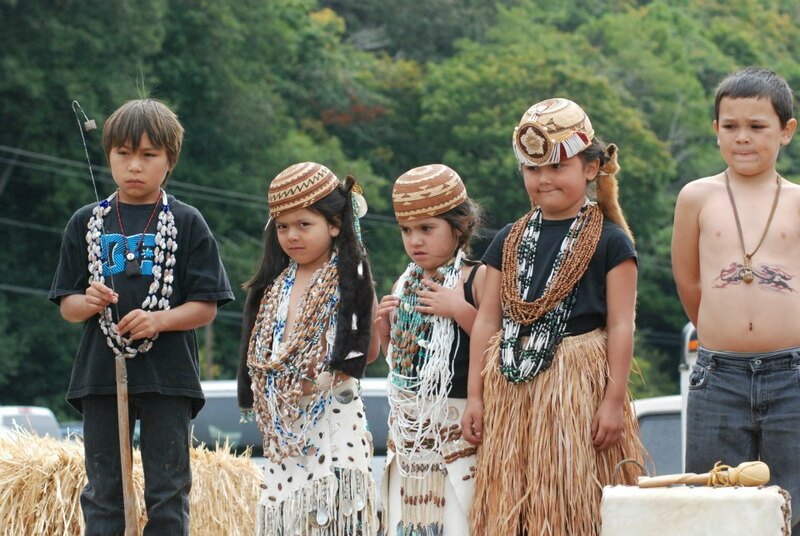 The visitor center will educate visitors about the Yurok Tribe’s heritage and culture. Stand before outstanding Pacific Ocean views from the overlook; you may even see a gray whale! Walk 1-mile to Enderts Beach, an access route to multi-colored, myriad tidepool creatures. Be sure to check low tide times. Trailers not advised. 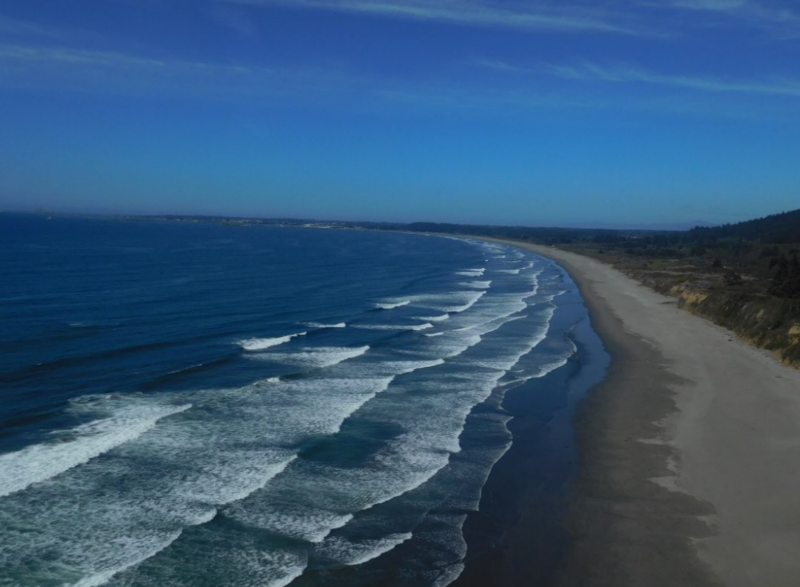 Drive to Klamath River Overlook, a prime spot for watching the gray whale migration. Look for other marine mammals and a host of seabirds any time of year. Hike ¼ mile down a steep trail to the lower overlook and more dramatic views. The Yurok Scenic Byways Program (YSBP) was established in 2011. 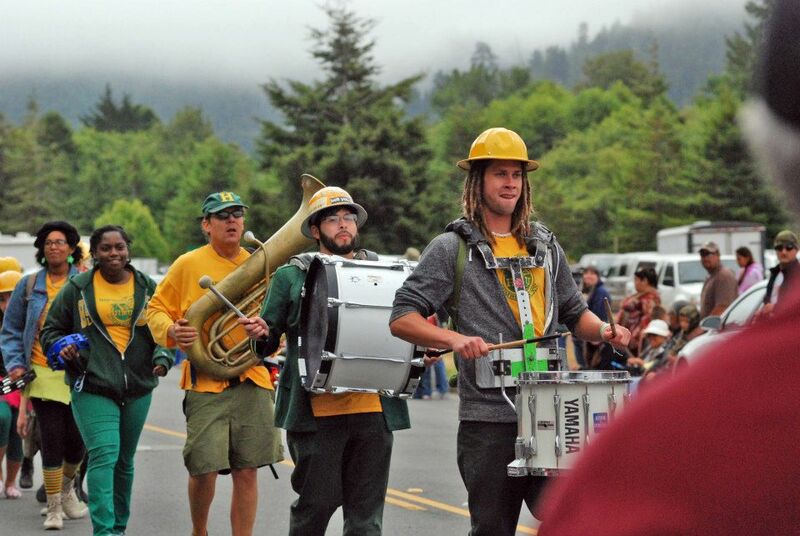 Its mission is to share the Yurok story with the people traveling through Yurok Ancestral Territory and to educate those visitors on environmentally responsible ways to enjoy the recreational activities. 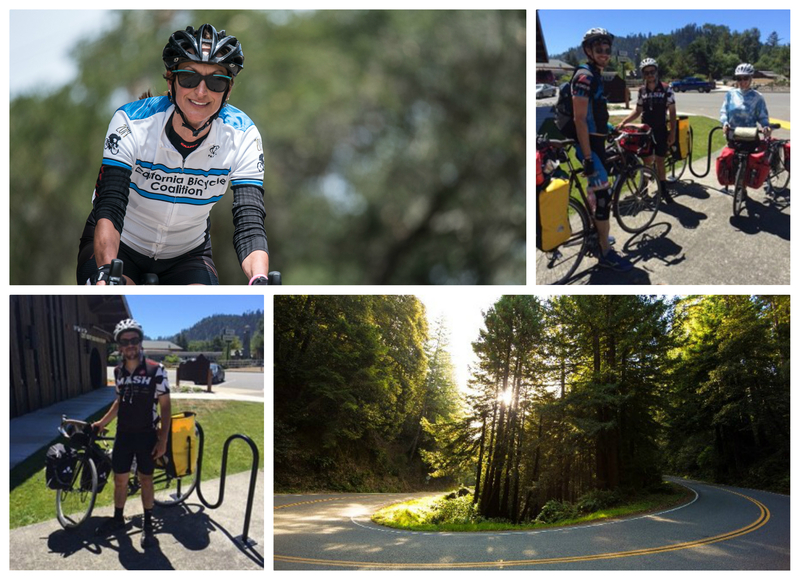 The natural amenities and welcoming hospitality makes Yurok Country among the highlights of a cyclist’s ride along Highway 101 on their way to or from San Francisco (or beyond). Join us this autumn or any time of the year for a spectacular ride! For more information, please visit visityurokcountry.com. 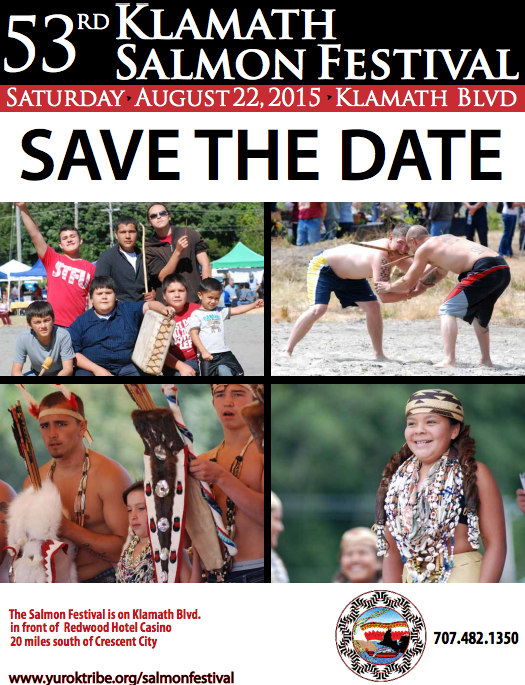 Cal-Ore River Race on the Klamath This Weekend! Crazy fast or fast and crazy? 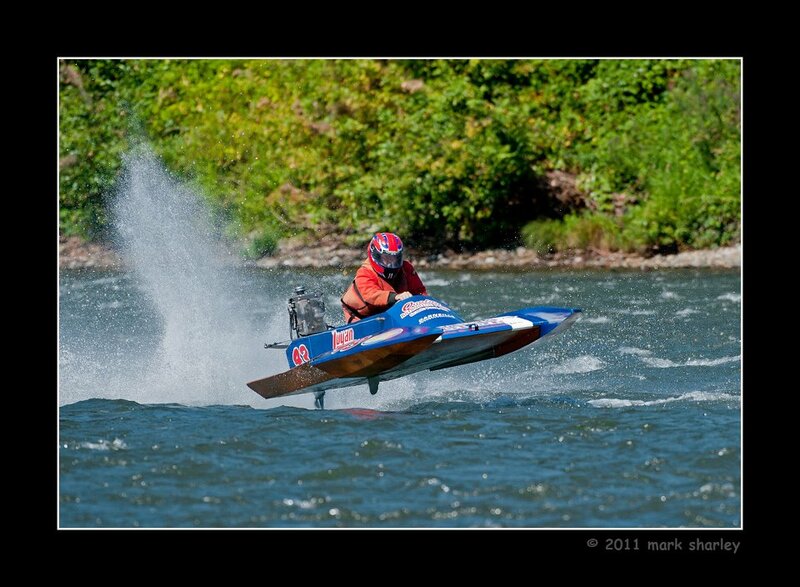 We are thrilled to announce the Cal-Ore River Racers are returning to the Klamath river this Father’s Day weekend. Come out and enjoy a beautiful day as racers compete in high flying hydroplane boats moving through the water at 80+ mph! 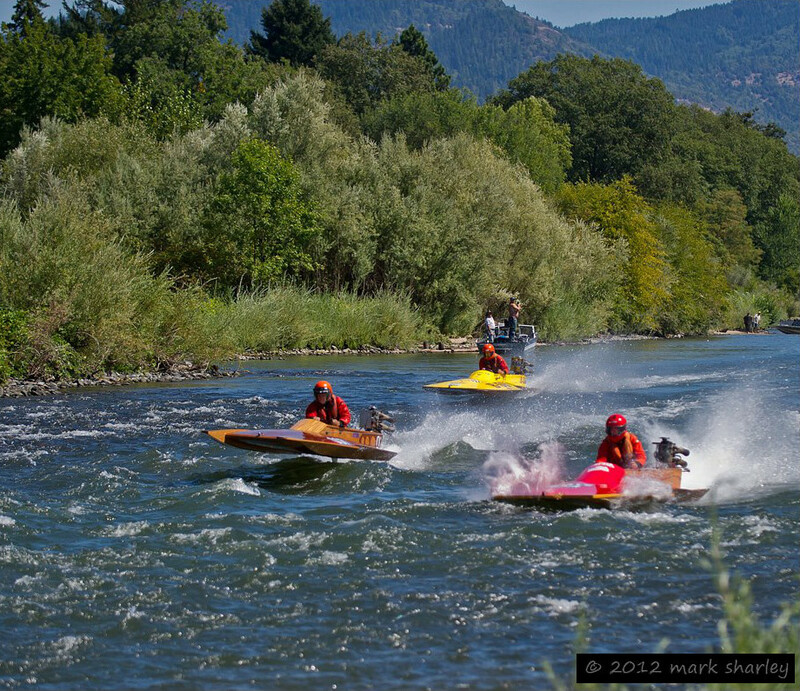 Cal-Ore River Racers has been conducting white water hydroplane races on the wild rivers of Southern Oregon and Northern California Since 1959 and is sanctioned by The American Power Boat Association. The hydroplane boats will be on display at the Redwood Hotel Casino this Friday from 4 p.m. -7 p.m. The best place to watch the races is Klamath Jet Boat Tours. Qualifiers are on Saturday, June 20th at 12 p.m. Racing will begin on Sunday, June 21st at 12 p.m. An awards ceremony will follow on at 3pm at the Redwood Hotel Casino. Visitors are encouraged to come by the Abalone Bar & Grill for delicious Father’s Day BBQ specials! For more info and additional details, please visit the Cal-Ore River Racers website.